If you have been involved in an accident, P.A.Dorrian & Co Solicitors can help you. We are specialist Donegal based Solicitors. We have exceptional experience of personal injuries* litigation. We have secured record breaking awards and compensation. Our professional solicitors and staff will assist with the initial application to PIAB and thereafter we will pursue your case through the courts. We at all times strive to obtain the best possible outcome for our clients. Our dedicated team of solicitors have vast experience in the field of personal injuries on behalf of plaintiffs and defendants. What should I do in the event of a Road Traffic Accident? In the event of a road traffic collision you should contact An Garda Siochana as it can be a criminal offence to leave the scene of an accident. You should try to ensure the scene is either preserved or recorded. Quite often the vehicle will have to be moved due to the obstruction of traffic. It is therefore wise to take photographs at the scene to protect your position. When should I contact my solicitor following an accident? It is best practice is to proceed as promptly as possible. In order to take an action for personal injuries the action must be initiated within two years of the date of the accident. How long will it take for my personal injury claim* to be dealt with? The duration of a personal injuries* action is dependent on a number of factors these include the complexity of the issues involved and the nature of the injuries involved. If for example there is a dispute as to who is responsible the case is likely to proceed all the way to court. Equally if the claimant has a complicated injury where the prognosis is uncertain it is best practice to stay the proceedings until such time as actual extent of the injury is ascertained. I had medical problems before I had a car accident. Does this mean that I can’t claim for my personal injury*? A pre-existing injury or medical problem does not stop a person from bringing a personal injuries* action. 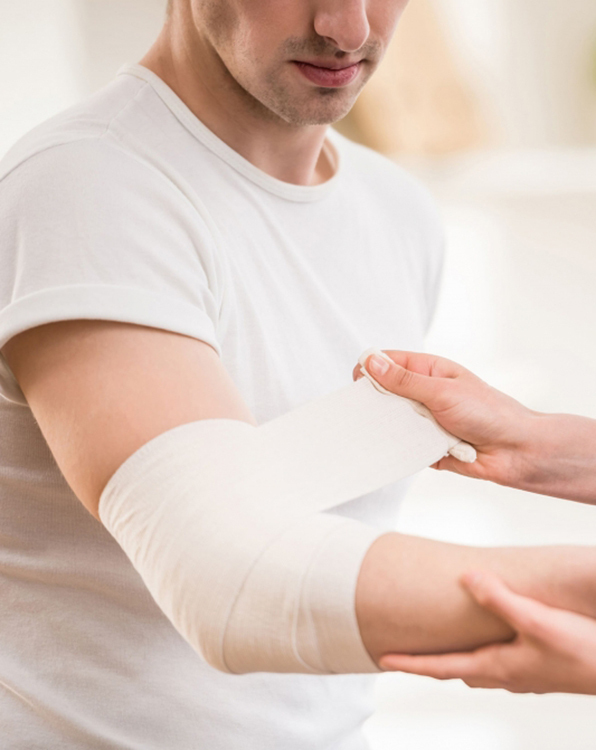 Very often an injury sustained in an accident can exacerbate a pre-existing injury. I have had a collision with an Uninsured Driver. What should I do? The fact that the other driver is uninsured does not stop you from bringing a personal injuries action. The procedure is that a body called the Motor Insurance Bureau of Ireland participate in the proceedings and they effectively stand in place of an insurance company. This is quite a complicated and difficult aspect of a personal injuries action and it will be addressed early in the proceedings. Why does a person under the age of 18 need a Solicitor if they are making a Personal Injury Claim*? A person under the age of 18 must bring case through a person called a next friend. This person is accountable to the court and as the person is a juvenile the court will insist that they are professionally represented to protect their interest in every way.